I'm more of a Gossip Girl kind of a person (watching it for the second time as of right now) but I do enjoy occasional 'Supernatural' kind of shows too! I haven't tried Dexter so far and I'm not sure I will anytime soon, that's more my sister's kind of thing who is currently addicted to Arrow. Seen that? I am a Shadowhunter fan though, and I'm looking forward for the new tv show to start! Are you planning to watch that one? OHHH MYYYY GODDDD! 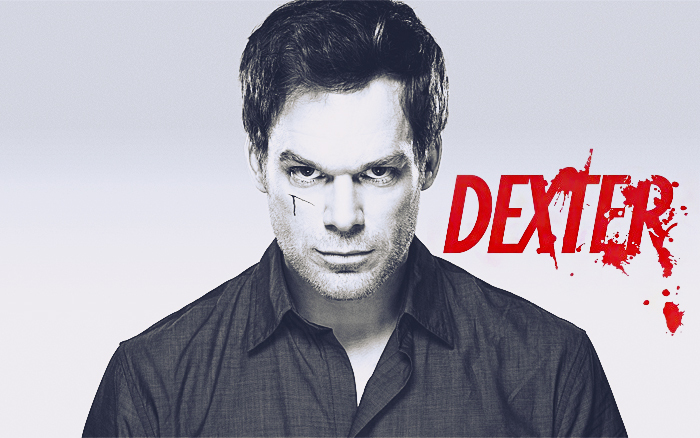 I finished Dexter completely the other night, all I will say is please come back to me and give me your opinion when you get to the end! I'm SO excited for you to see what the next 5 seasons have in store for you!! Best. Series. Ever. Made. IT IS SO DAMN AMAZING! I'm on season 5 atm so will probably finish within two weeks haha! Will get back to you, for sure!